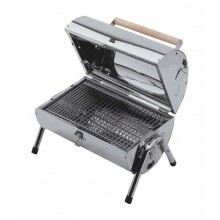 Lifestyle Explorer Mini Half Barrel BBQ in Stainless Steel. 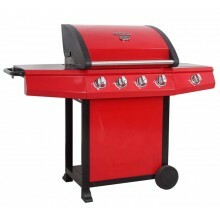 The Lifestyle Explorer is perfect fo..
Lifestyle Ibiza Charcoal BBQ is perfect for any family. 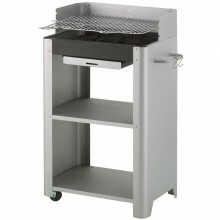 Sleek brushed effect steel frame incorpo.. 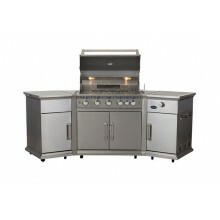 The Lifestyle St Vincent BBQ is the perfect model for any family, with enough space to handle gather.. 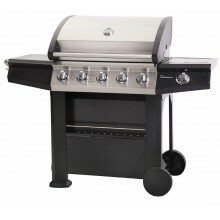 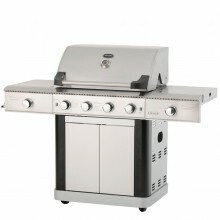 The Lifestyle Grenada BBQ offers style and fun to any family garden.Featuring four stainless steel b.. 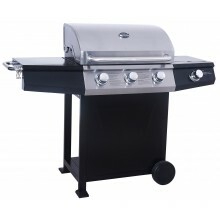 The Lifestyle Dominica BBQ is the perfect addition to any family garden.Featuring five stainless ste..
Includes Free Cover & Mains Rotisserie KitThe Lifestyle st Lucia Gas BBQ offer size and style to..
Includes Free Cover & Mains Rotisserie KitThe Lifestyle Bahama BBQ is one of a kind. 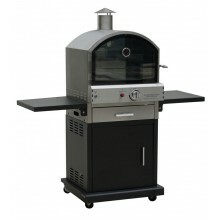 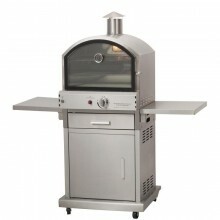 With a slee..
Lifestyle Verona Deluxe Pizza OvenThis brilliant looking, Matt Black finished, Pizza Oven is built t..
Lifestyle Milano Gas Pizza Oven LFS690This stunning, Lifestyle Milano Gas Pizza Oven LFS690 is ..
Lifestyle Taranto Outdoor Pizza OvenThis fantastic Lifestyle Pizza Oven is the most compact and mane..